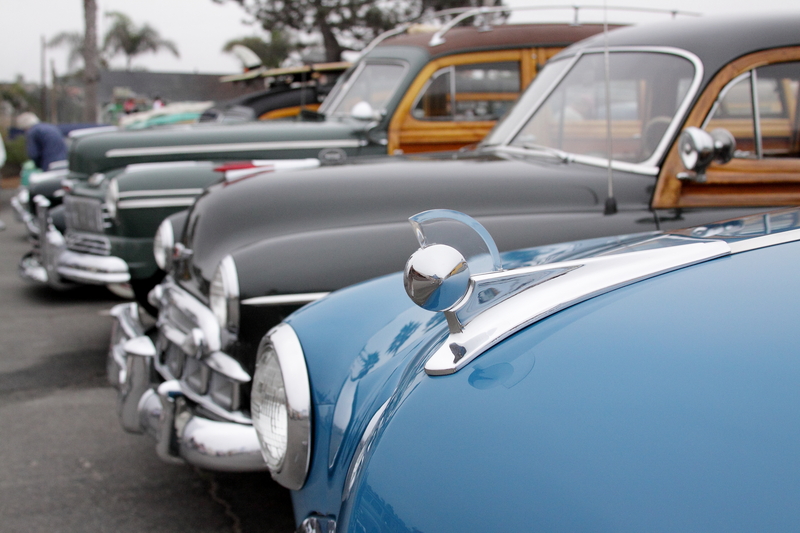 Wavecrest Woodie Meet is the largest of its kind in the country. 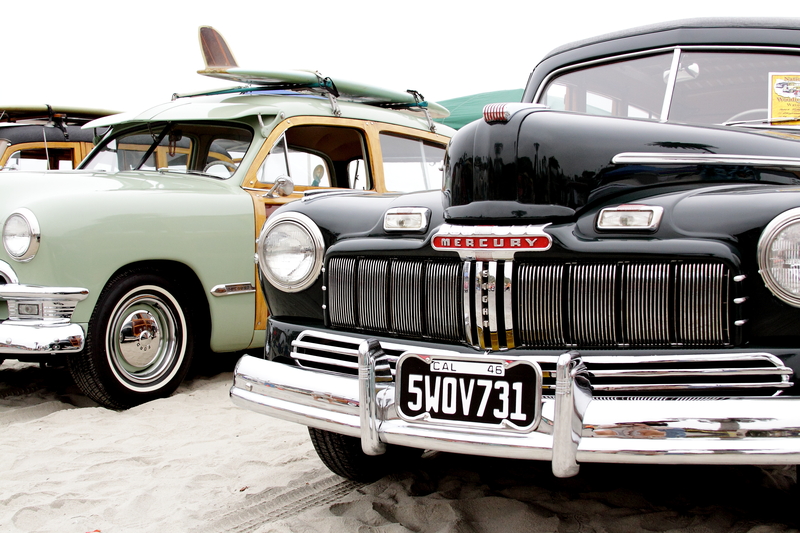 Held each September at Moonlight Beach in Encinitas, CA. 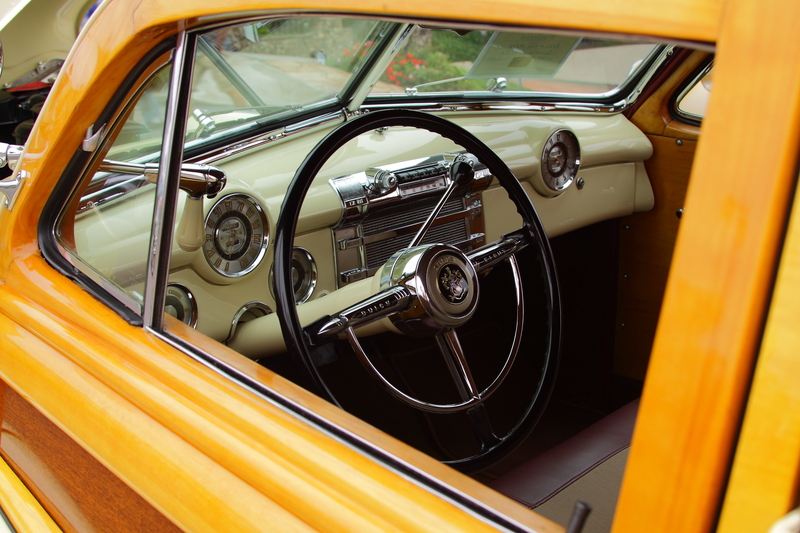 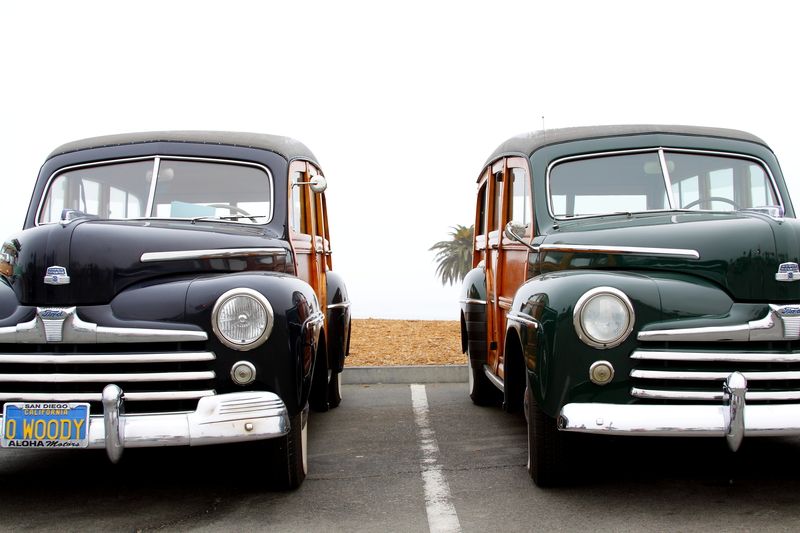 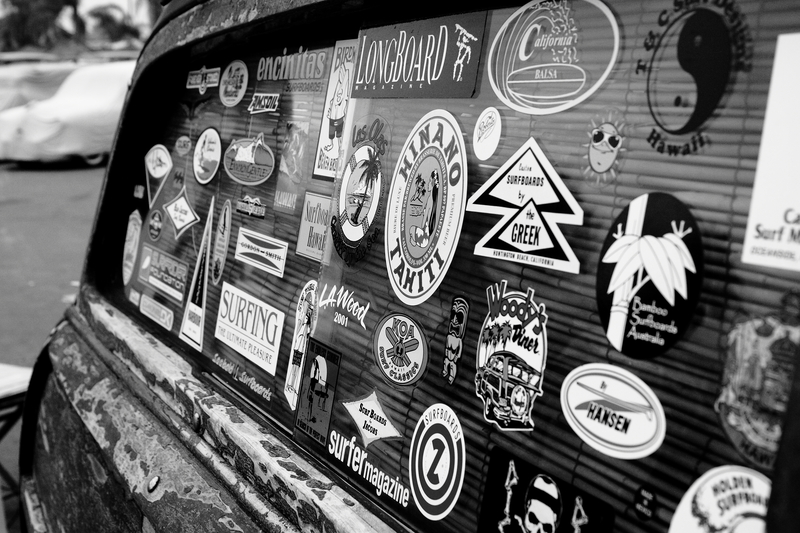 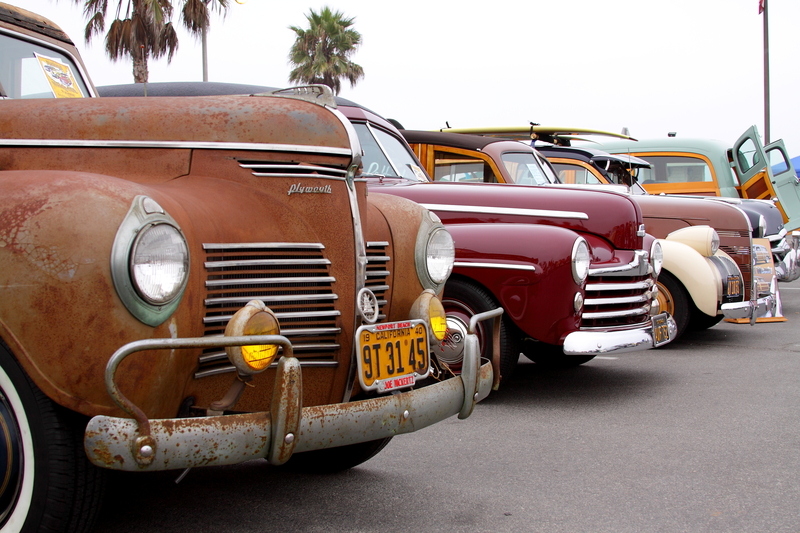 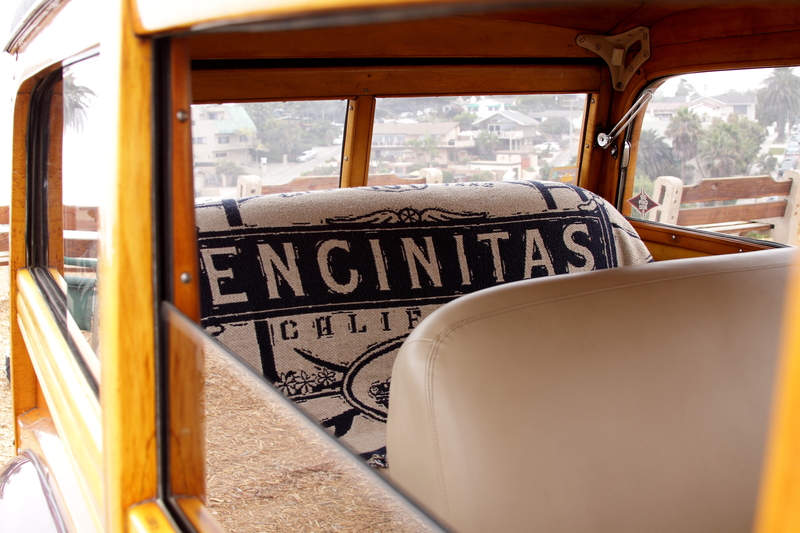 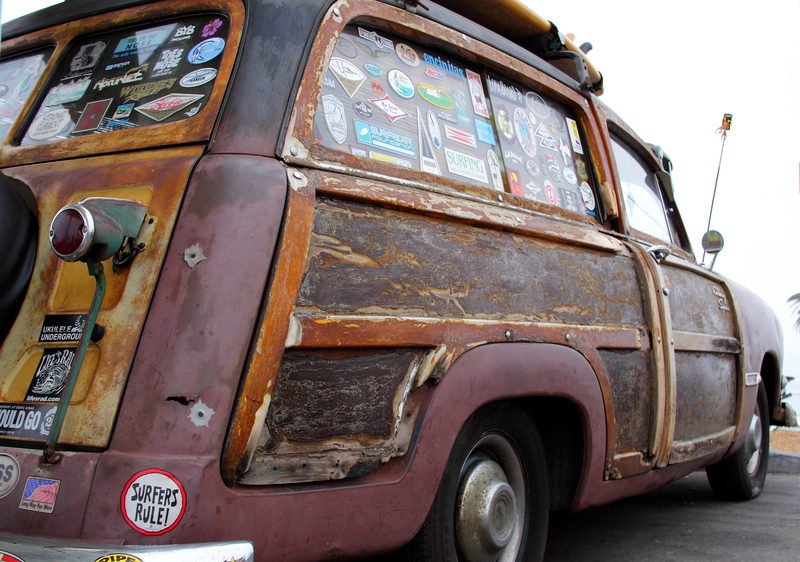 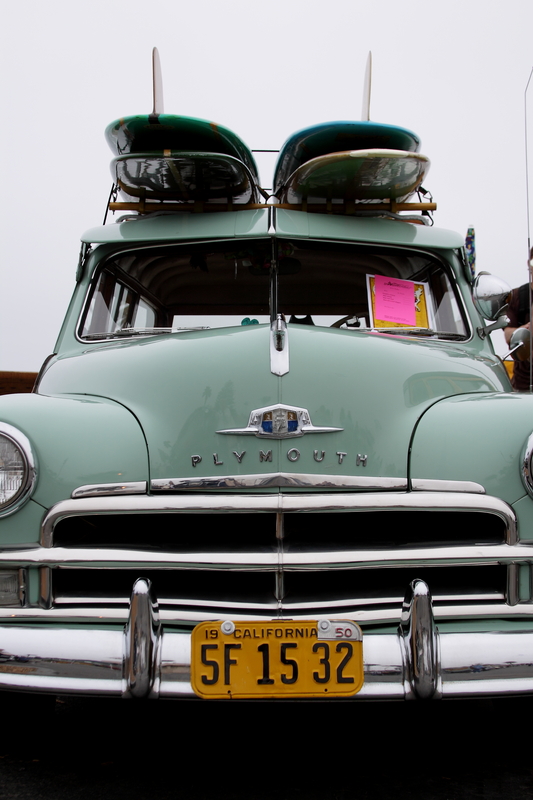 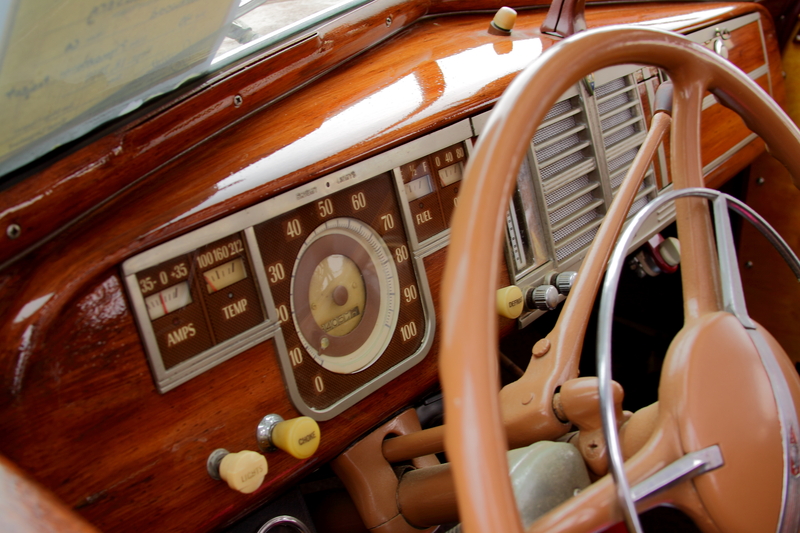 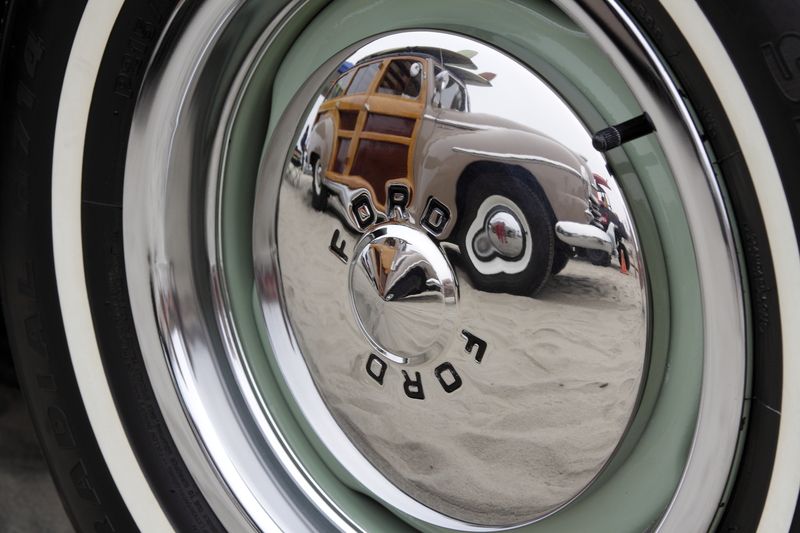 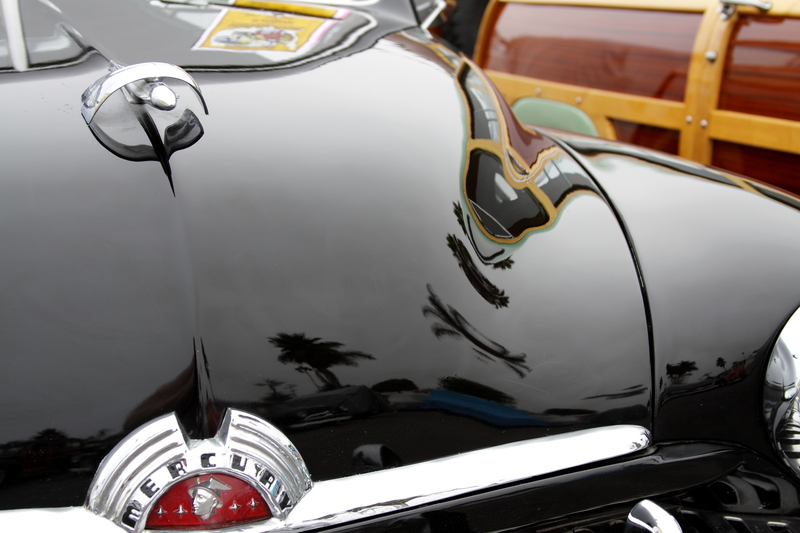 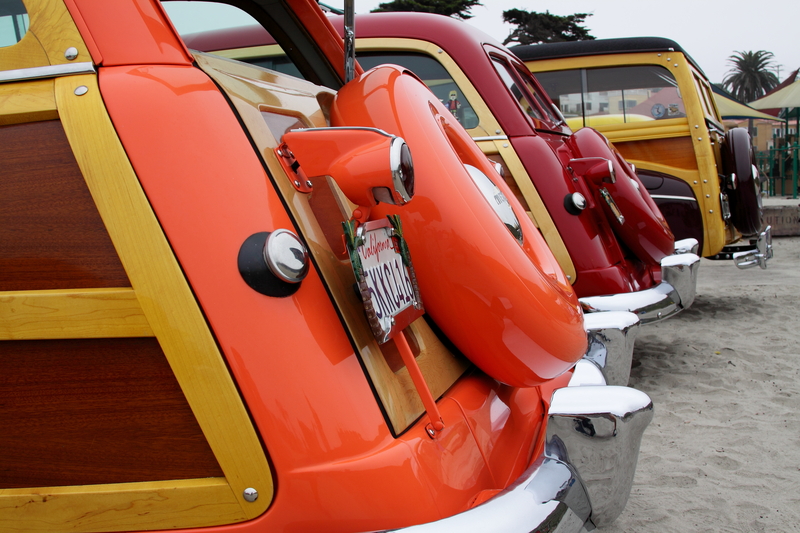 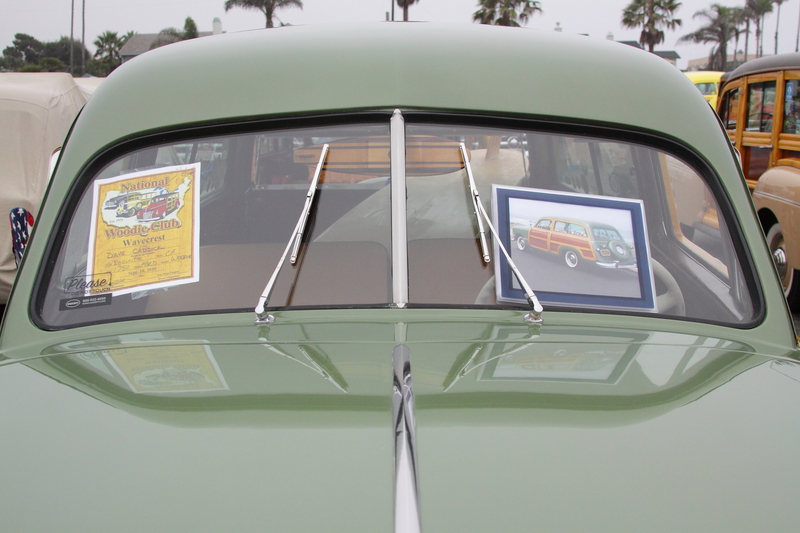 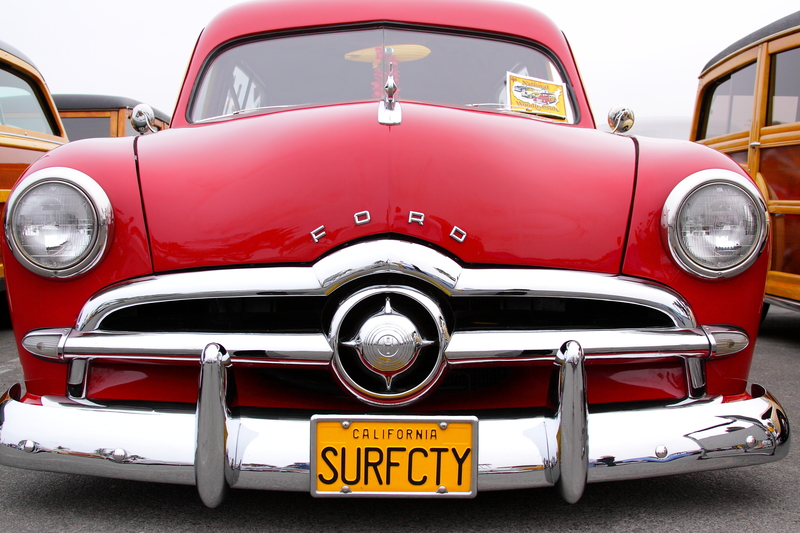 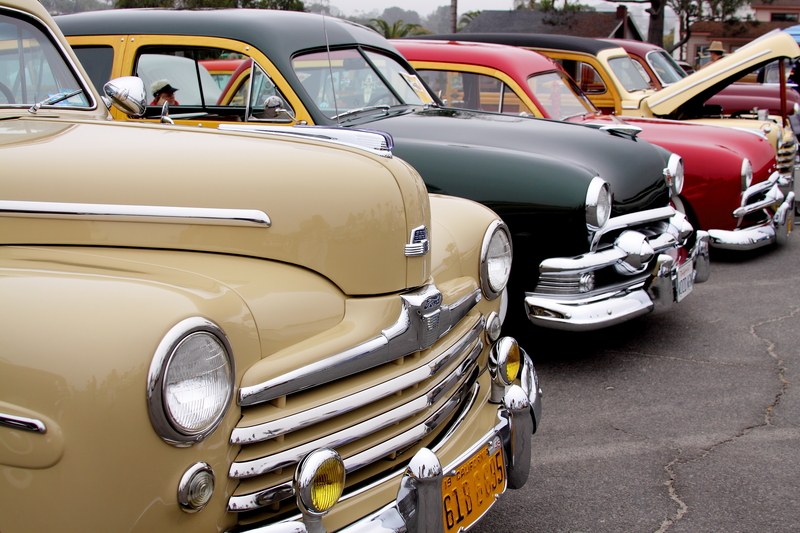 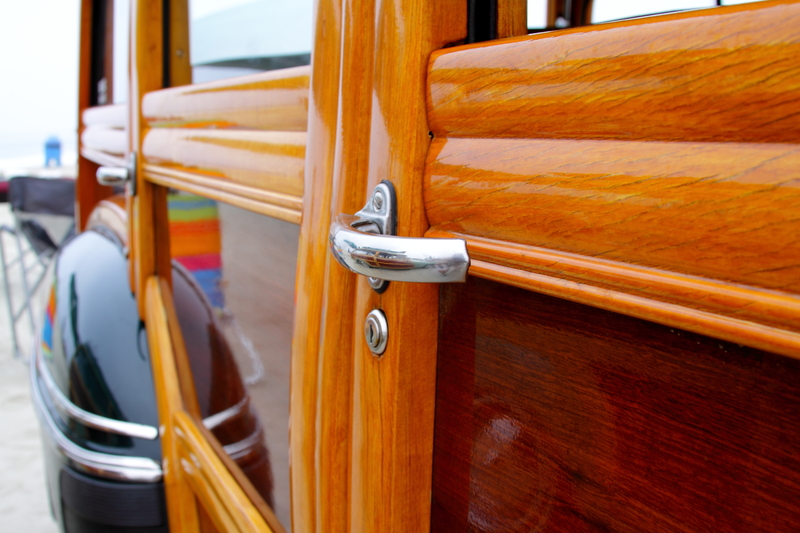 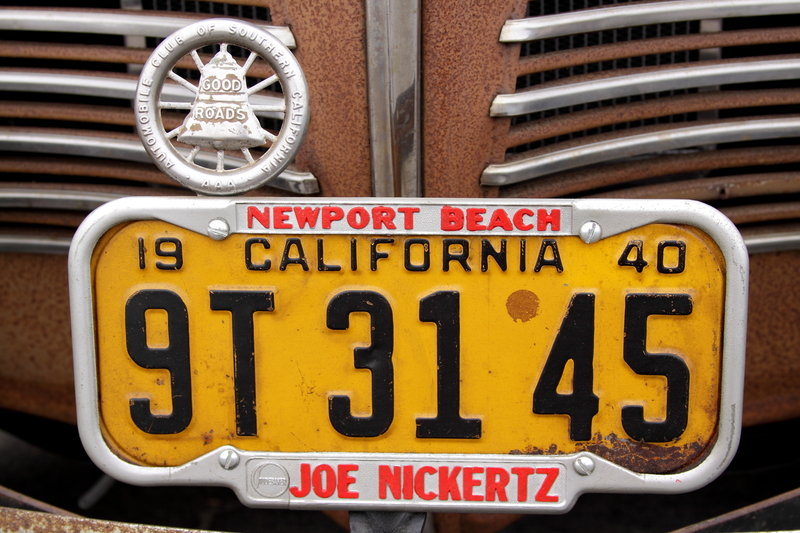 It draws up to 300 wooden-bodied cars for a weekend of car and surf-related activities. 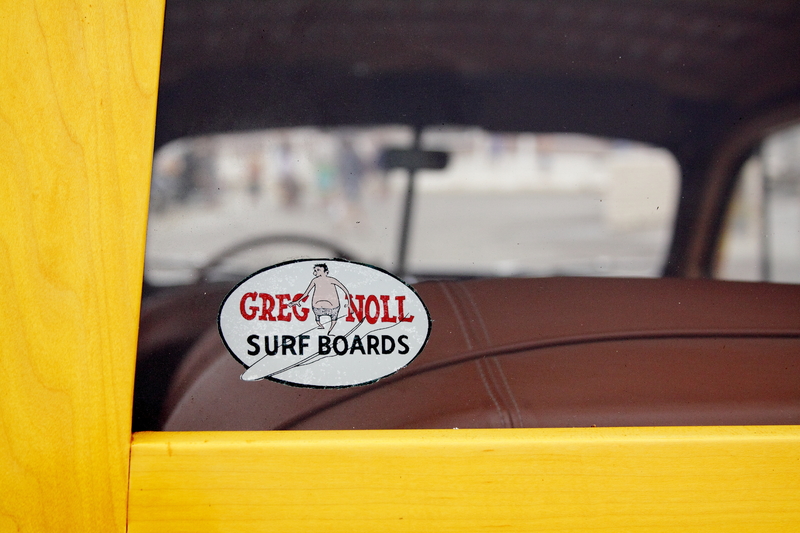 This year marks the 31st anniversary of Wavecrest! 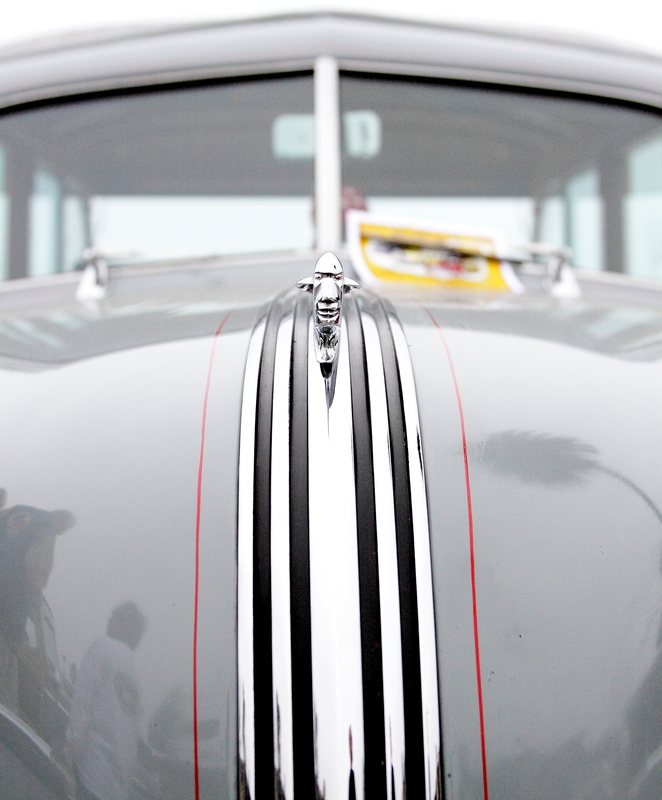 I didn't want to just take photos of cars so I went for creativity. 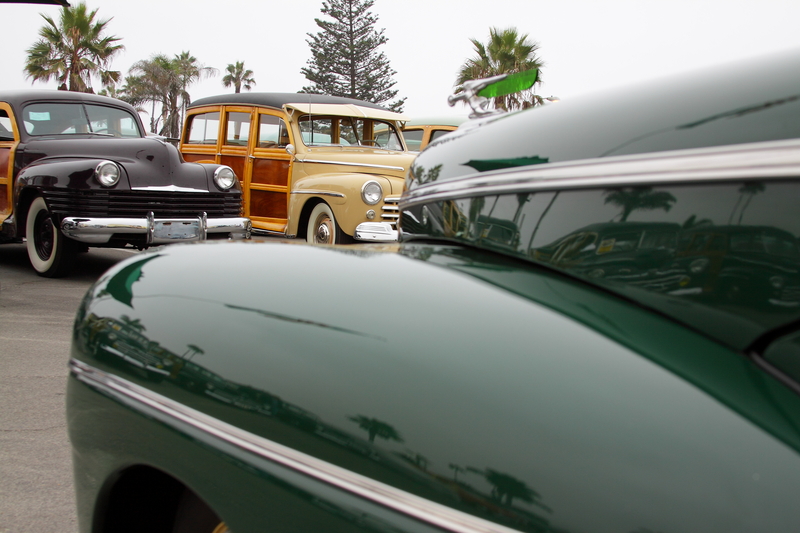 I hope you enjoyed my trip to the Woodie show. 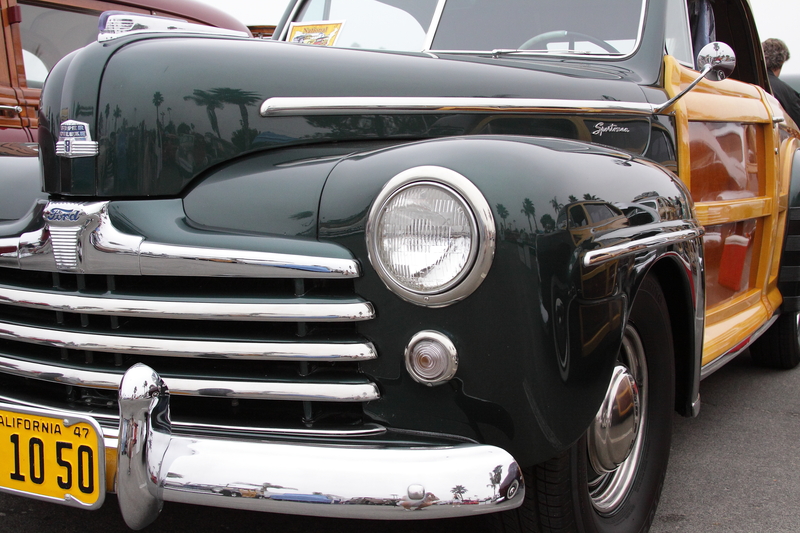 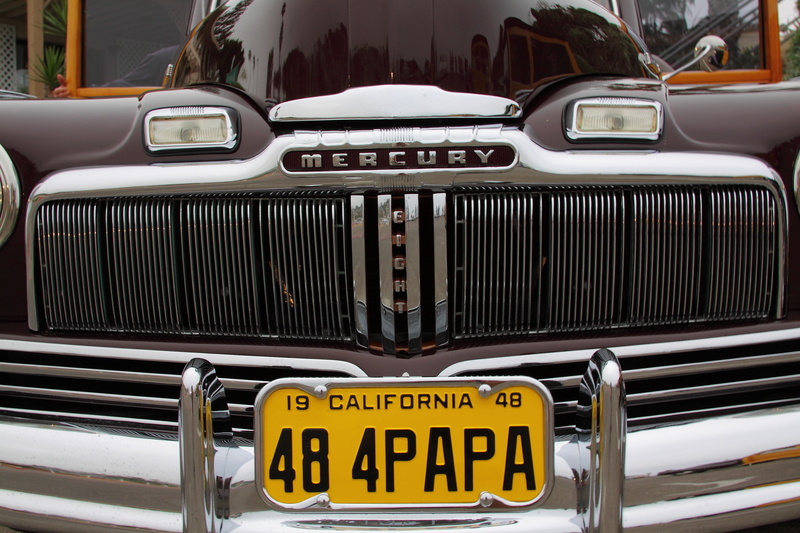 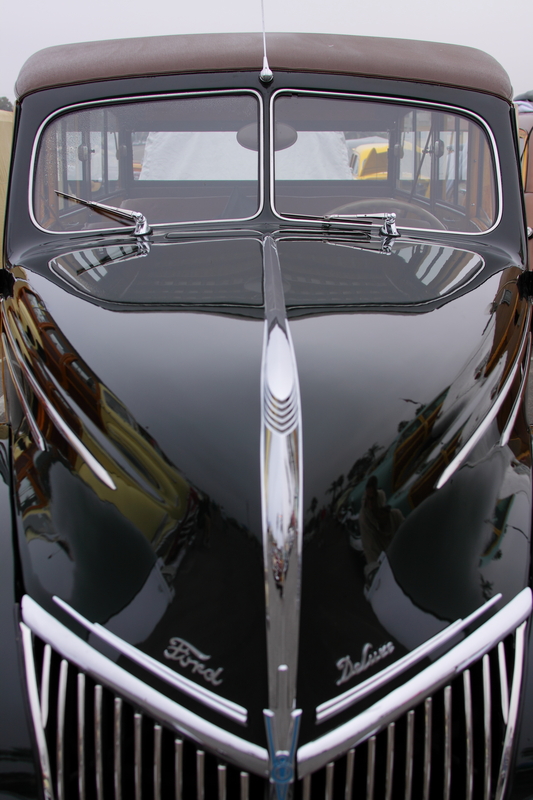 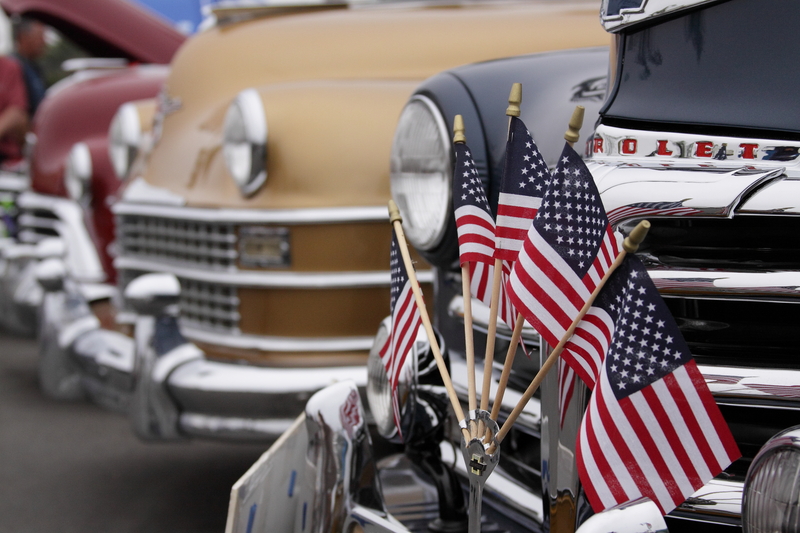 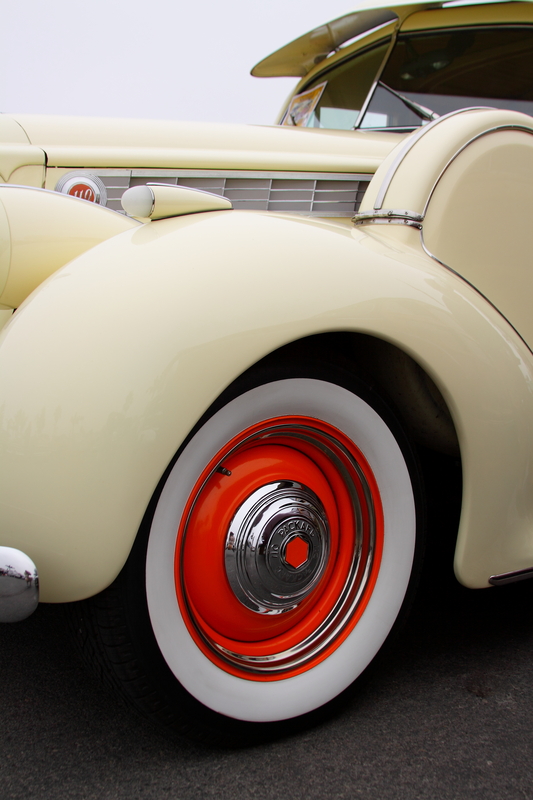 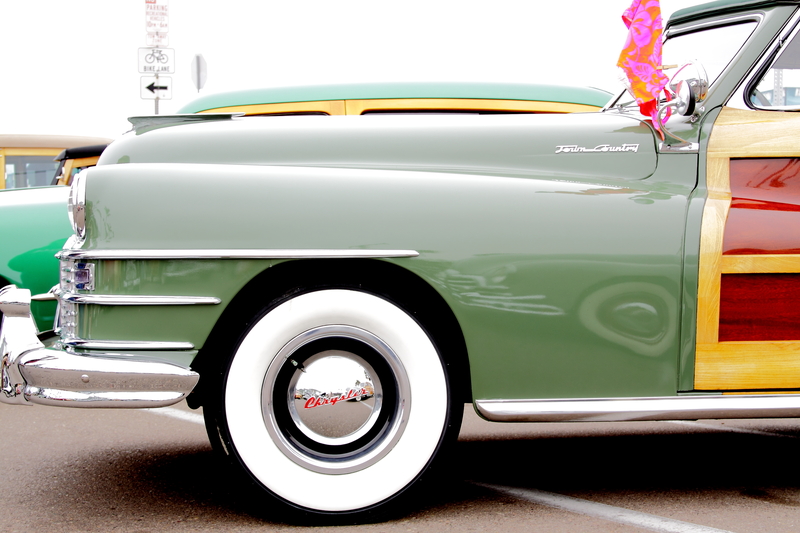 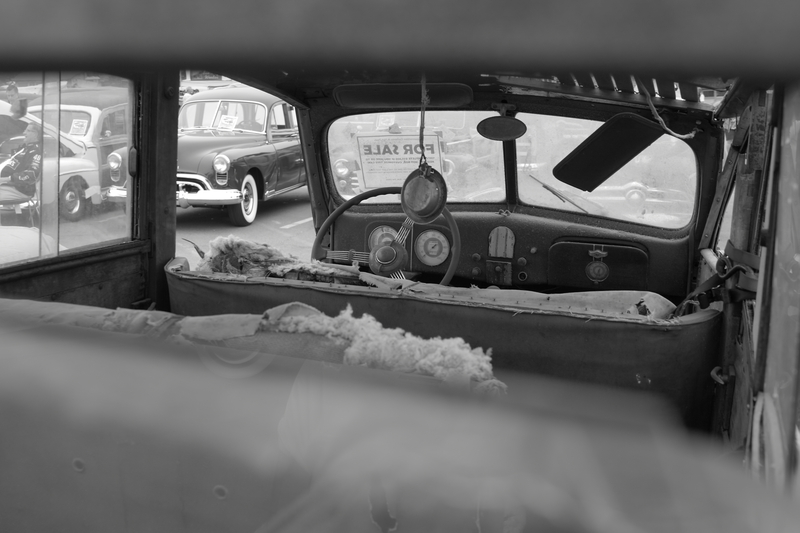 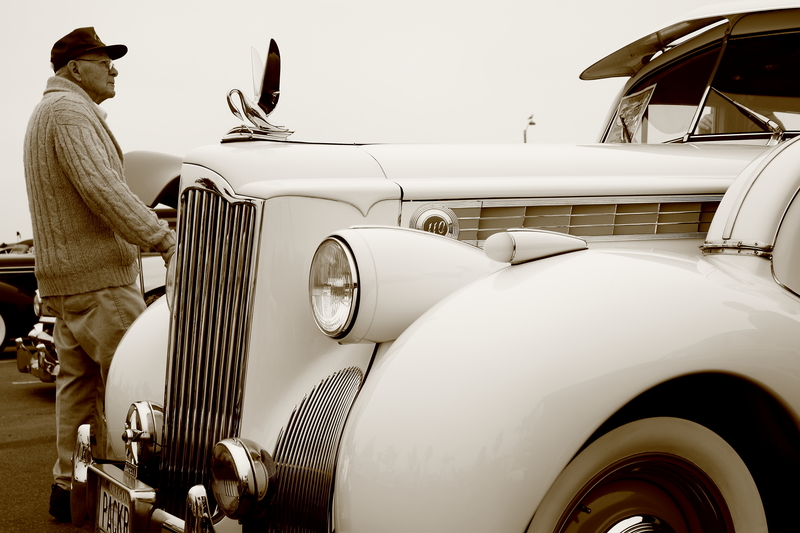 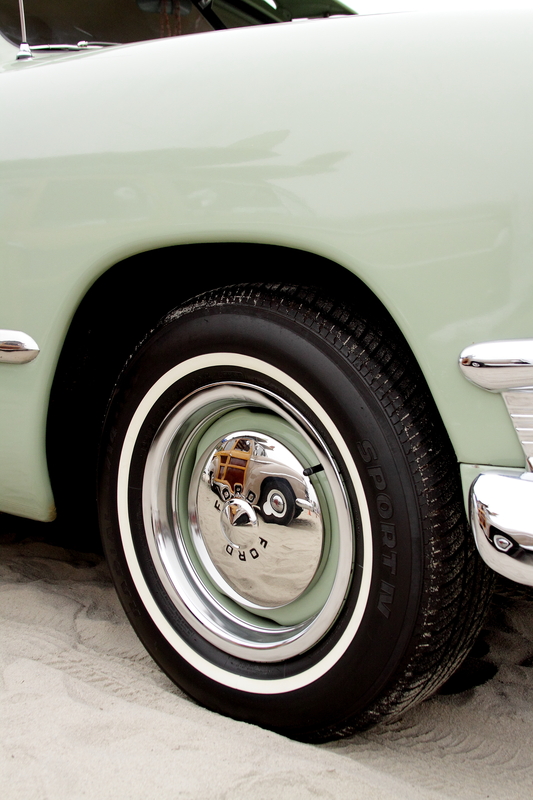 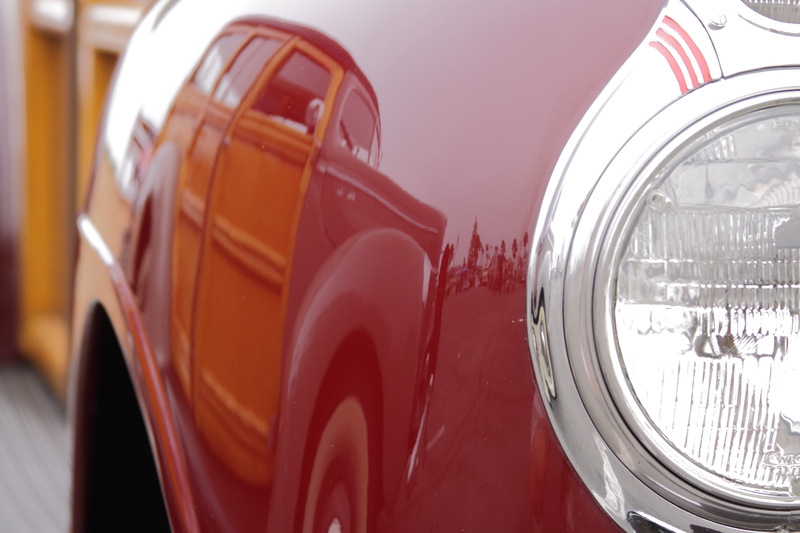 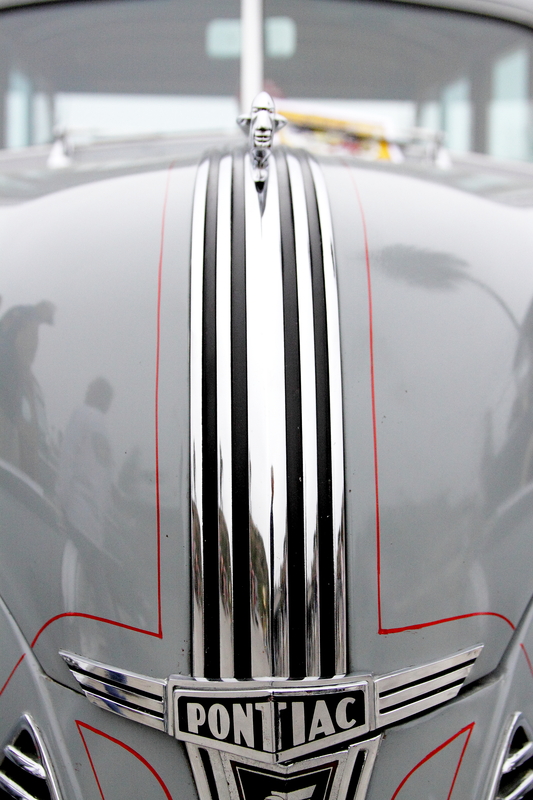 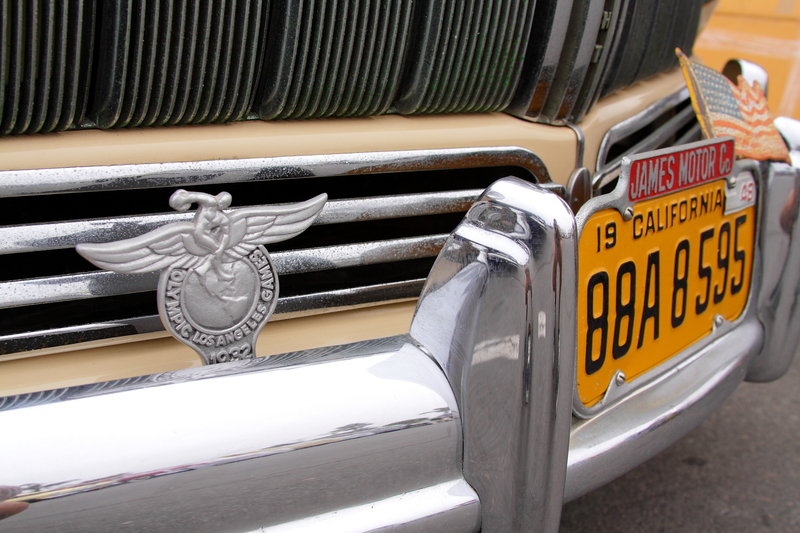 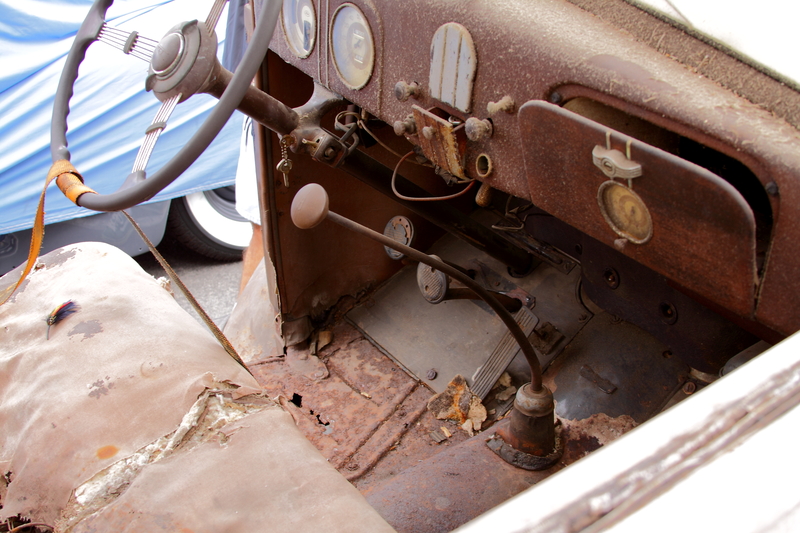 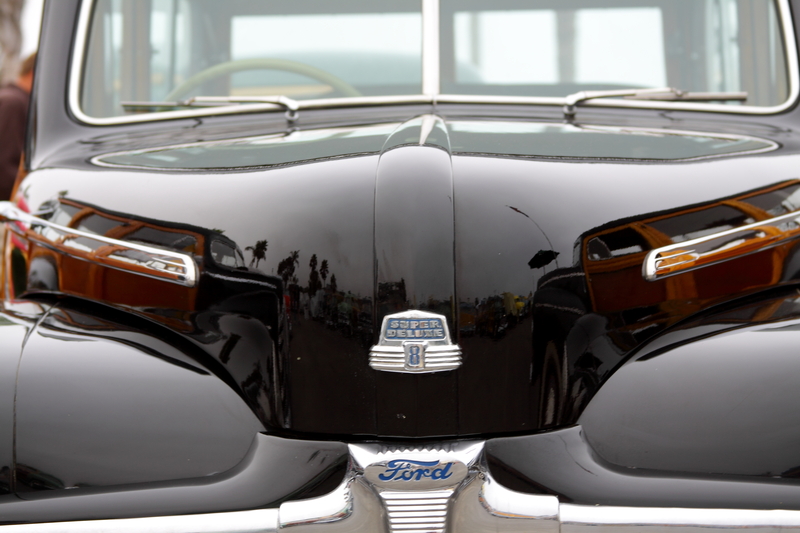 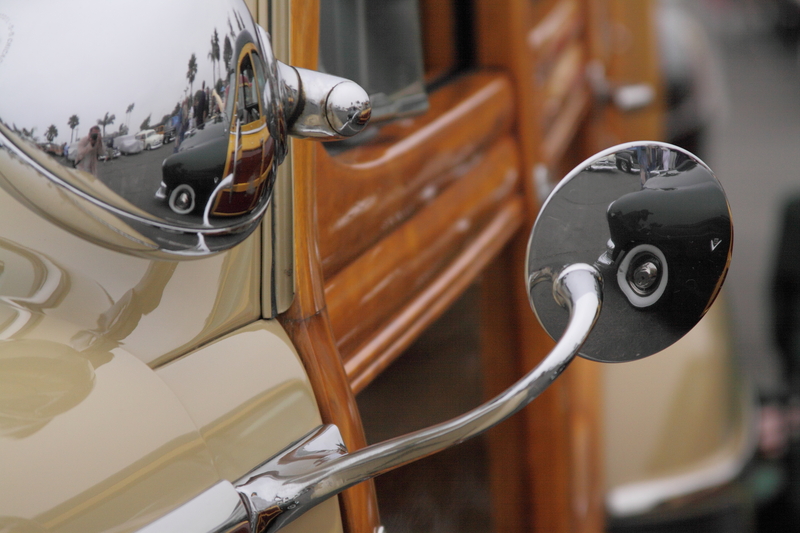 These are beautiful cars to photograph with a lot of history to tell.